There's only so much that can be done with a monitor in terms of design and functionality, as the majority of the focus relates to resolution, panel type and cost. In that sense the new £280 Philips Moda 2 isn't trying to reinvent the wheel but is bringing something new to market. 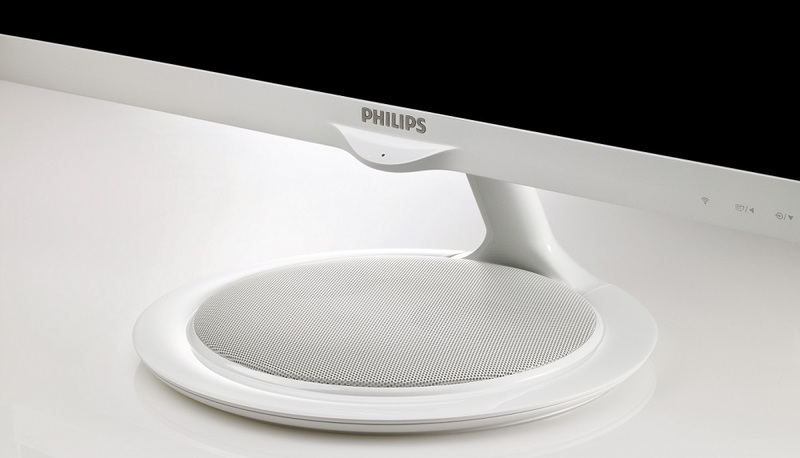 Philips Moda 2 is a recently-launched monitor that integrates two 7W Bluetooth speakers into the stand for consumers who live and die by their mobile devices. 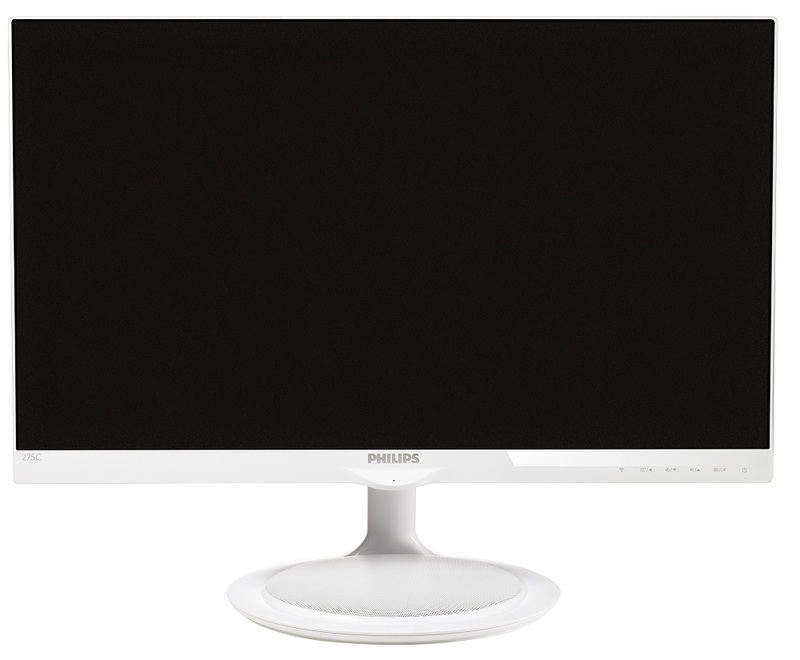 Better still is the ultra-slim, 6mm bezel that keeps the monitor looking stylish, which is a welcome variation to the mass of low-cost 1080p displays sporting clunky and uninspiring designs. 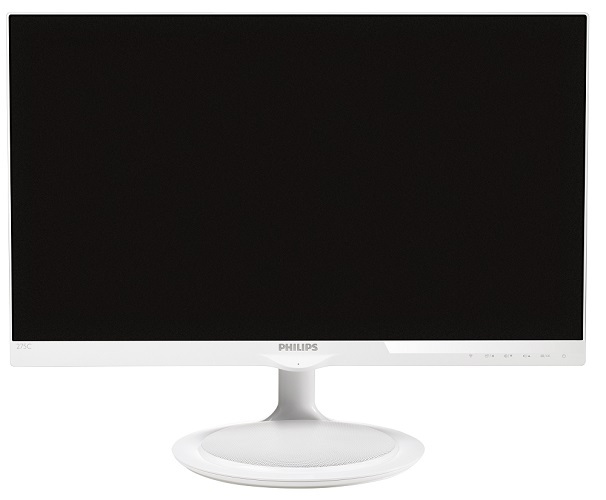 The Philips Moda 2 arrives in 23.6in and 27in varieties, and both sport the same 1,920 x 1,080 resolution with AH-IPS panels. In addition to the Bluetooth speaker the inclusion of Mobile High Definition Link (MHL) is another trait that makes this monitor suitable for mobile-centric users. 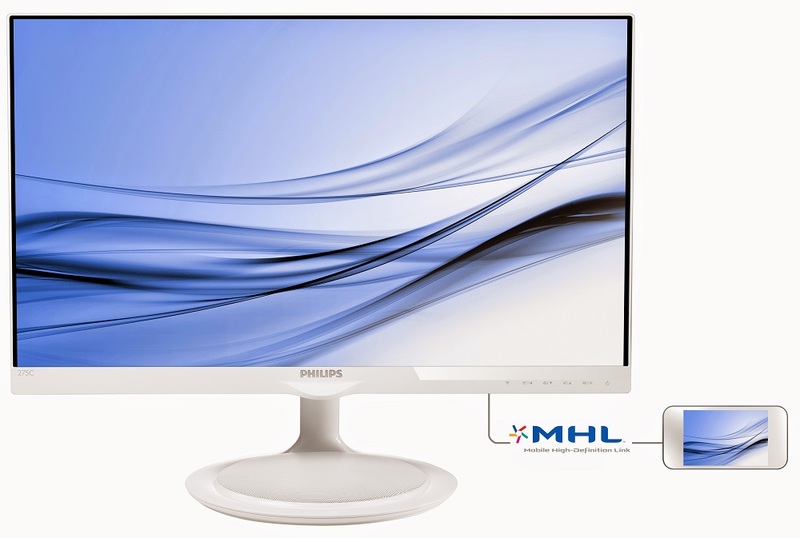 Connectivity is reflective of the resolution deployed, HDMI- and VGA-in provide widespread compatibility for most desktop users, while DVI is present on other models. 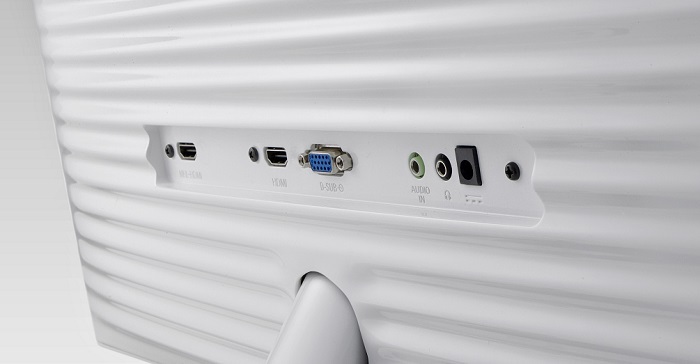 The second HDMI port doubles as the MHL connection for hooking up to compatible mobile devices. The particular MHL implementation used is passive so can transfer audio and video data streams whilst charging the device at the same time, making it a convenient all-in-one solution. Audio is catered for with a headphone-out port as well as an audio-in connection; both are for standard 3.5mm jacks. The built-in audio gets an upgrade from the usual tinny 1W or 2W integrated speakers that are normally found inside monitors. The Moda 2 packs a pair of 7W speakers in a 2.0 configuration along with that Bluetooth connectivity. The speaker is reasonably well hidden inside the stand and the desk mounting provides enough feedback for reasonable bass. 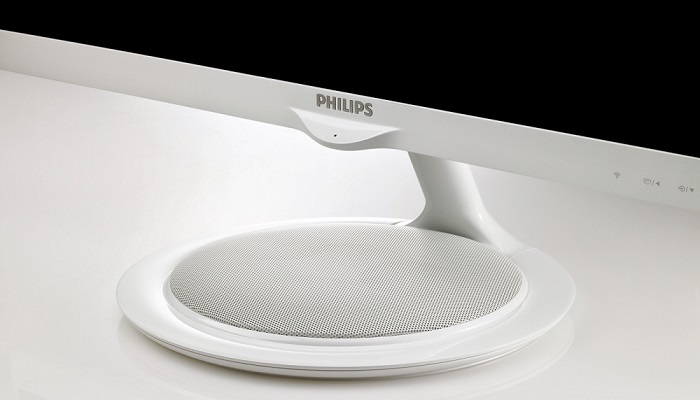 Philips provides no alternative mounting options with the Moda 2, such as a VESA mount, since removing the stand would also entail removing the speaker and its electrical connections to the display. The Moda 2 is reasonably thin as the power supply components are relocated to a colour-coordinated power brick, and a tie-loop is fitted to the stand for improved cable management. The stand has only tilt adjustment which is a little primitive for the price point.